Lucille Abendanon is a freelance writer and blogger whose other interests include history and travel. She has three nationalities and if you ask her where she’s from, you’ll never get a straightforward answer because there isn’t one. Lucille gets to reinvent her life every three years as she moves around the world with her husband, their two tri-national bilingual boys and the family cat. She has lived in England, Vietnam, Thailand, Turkey, South Africa and currently calls The Netherlands home where she is hoping that her memories of the African sun will see her through the winter months. 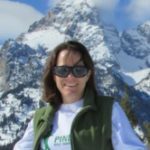 Lucille writes about travel and the expat experience on her blog Expitterpattica and her work has appeared in numerous print and online publications. You can find her on Instagram, Facebook, and Twitter. Michelle Acker Perez is a California girl, who now calls Guatemala home. Her writing has appeared in The Washington Post, Scary Mommy and Inculture Parent. 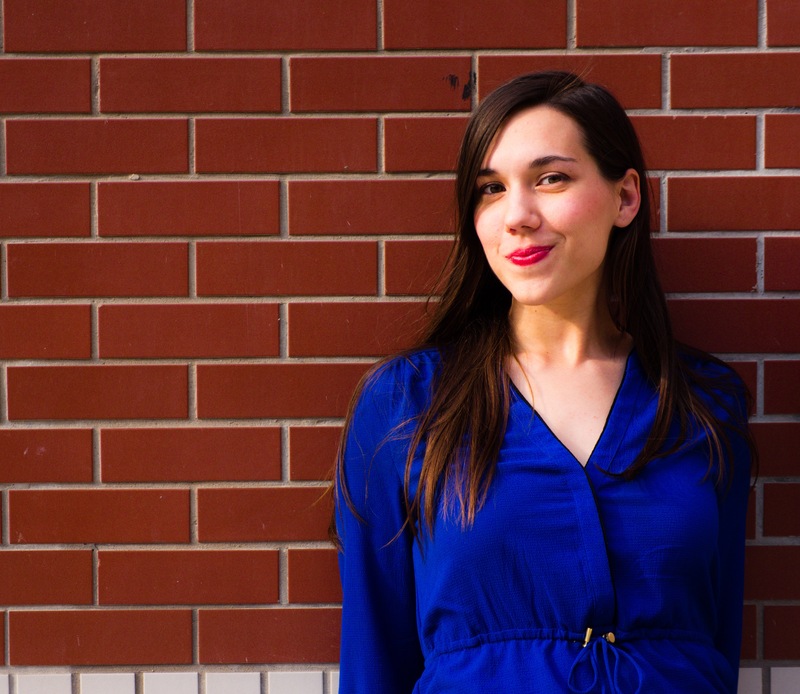 She works in the non-profit world and writes about life between two cultures at Simply Complicated and documents daily life abroad on Instagram, Facebook, and Twitter. 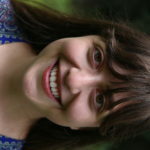 Sara Ackerman is a writer and a Kindergarten teacher. 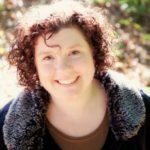 Her work has recently appeared in Creative Nonfiction, Brain Child, and Riverteeth Nonfiction Journal. Brynn is originally from Atlanta, GA USA and has a BA and MA in International Communication from American University in Washington DC. It was while finishing her Masters that she met her Brazilian husband. Brynn eventually joined her then fiance in Rio de Janeiro and began teaching. After moving to Vitoria, she taught economics and American literature at Escola Leonardo Da Vinci. Brynn is currently working on building a career as a writer and publishing her first novel. She blogs at BrynninBrazil.com. She has a four-year-old daughter that she and her husband are raising bilingual in English and Portuguese. Nicola Beach is a second-generation expat, who has dodged bullets in Lagos, stray cats in Istanbul and is currently getting cozy in Jozi. 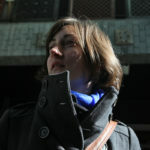 She blogs about her family’s far-flung travels and further fetched tales of expat life at www.expatorama.com. Debi Beaumont was born in Brazil and raised in the UK. Her husband was born in the UK and raised in Nigeria, Brunei, and Holland. Perhaps living abroad was in their blood because together they have lived in the UK, Australia, and South Africa. Debi has had a child in each of these countries and her experiences were hugely different each time. Her family full of boys—she is the only female—still live happily in South Africa. When she isn’t busy chasing after, taxi-ing and cleaning up after all these boys she paints and draws. She is the author and illustrator of a children’s book called An Alphabet of Africa. Cecile Dash is a mom, volunteer, English Teacher and yes, another mother-blogger who put aside her professional career three years ago when an opportunity presented itself for her family to move to the Republic of Congo. Living the Expat life in Central Africa has been both challenging and fun, and Cecile quickly established a new and very different life. She began keeping a journal from the first day, and some of her stories were previously published in the anthology: Once upon an Expat. 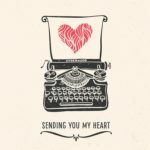 Cecile continues to share her writing with the world through her blog at www.supermomabroad.com. Charlotte Edwards Zhang, an American, has lived in China for ten years, with eight of them being married to her Chinese husband. 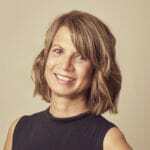 An educator by trade, she’s transitioned into freelancing, usually mixing parenting and personal finance topics such as explaining how parents can save thousands of dollars by raising diaper-free kids and why one might consider doing a Chinese-inspired moon month. Between taking care of her kids (ages 4 and 7) she writes about parenting in China for Tianjin Today magazine and tries to update her blog, Living In China With Kids to help other expat parents understand the cultural differences between raising kids in China and the West. 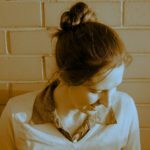 Mihal is a freelance writer, now back living in Melbourne, Australia after seven years and one pregnancy in the Netherlands. She’s missing the cycling, cheese, flowers and the price of wine, but happy to be back enjoying Melbourne’s cafes. Mihal apologizes to all the Dutch people she offended over the years proclaiming Melbourne’s coffee to be far superior. 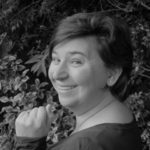 Rosemary has been published in “Once Upon An Expat” and is currently writing her first book, “Tales of a Hotel Wife and Other Stories From Hell.” You can find Rosemary on Facebook and Instagram. 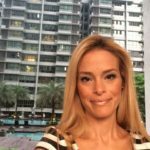 Sarah Hansen was born in the USA and after studying Mandarin in College, she moved to Beijing, China to work setting up events for the 2008 Olympics and eventually worked with Donatella Versace and other celebrities in Beijing. Since then, Sarah has lived in India, Hong Kong, and Switzerland. Along her expat journey, health and wellbeing has become a central focus and in 2014 she earned her Yoga Teaching Certificate in India. During her time in India, she taught yoga to children in the public school system and now supports a school in India to supply fresh drinking water. 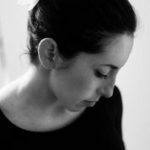 See her work at www.helayoga.com. 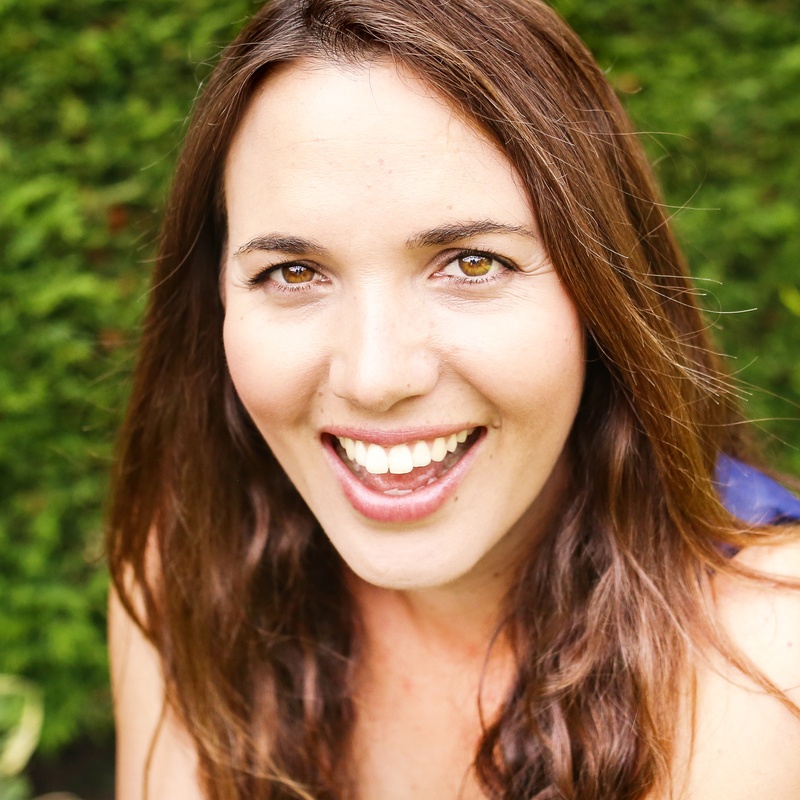 Marcey Louise Heschel is a 35-year-old Canadian mother, wife, and therapist living abroad in Kuala Lumpur Malaysia. Marcey spends her time as an expatriate raising her daughter as well as seeing clients at a marriage and family therapy practice. With an undergraduate degree in Anthropology and a graduate degree in Counseling, she has found a niche working with people of varying ethnic backgrounds. 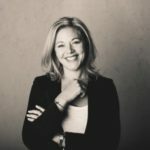 She recently started an expat support group for struggling spouses dealing with relocation stress and anxiety. She is an avid traveler, half marathon runner, and advanced scuba diver. She enjoys writing about her adventures, and travels. Follow her Instagram @nommdeplume. Vanessa Jencks primarily works as managing editor of beijingkids magazine, an essential resource for international families in Beijing. She writes on her personal blog, vanessajencks.com about topics related to education, expatriation, society, social justice and womanhood. Amy Johansson has gone from being a gatekeeper/tastemaker/that b&tch with a clipboard in the upper echelons of New York city’s media world to an expat mother of three, and librarian/teacher on the sleepy coastal countryside of Southern Sweden. You can follow her on her blog, The Escape Archivist. Erin Long loves new places, good food, and people. She loves her native Oregon but has spent most of her adulthood outside of the country. 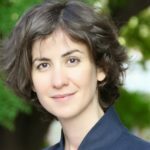 With her husband, she has lived in Canada (twice), Hungary, and Macedonia. Along the way they’ve had three kids and are out to prove that getting married and starting a family does not have to mean settling down. 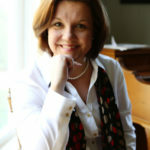 She blogs about faith, family, natural living, and living abroad at www.homeandgrace.net. Jennifer Malia is a professor and writer with a PhD in English from the University of Southern California. During her four years as an American expat in the United Arab Emirates, she worked as a writing professor at the American University of Sharjah and gave birth to her first daughter in Dubai. She currently teaches world literature and travel writing as an English professor at Norfolk State University. All three of her kids are enrolled in a Spanish immersion preschool in Virginia Beach. A professional globetrotter, she has traveled to more than twenty countries to study world languages, teach English as a second language, present research on world literature, and write about her treks around the globe. She and her husband are a writer and photographer couple that travel the world with three munchkins in tow. They are the Founders of Munchkin Treks, a family adventure travel website that will be launched soon. In her free time, she practices yoga and Taekwondo and explores the beaches and hiking trails around Virginia Beach with her family. You can find her on Facebook, Twitter, and Instagram. Olga Mecking is a Polish woman living in the Netherlands with her German husband and three trilingual children. She is a blogger, writer and translator. She also is a regular contributor to Multicultural Kid Blogs, where is also a member of the board. Her writings have been published on Scary Mommy, Mamalode and The Huffington Post. When not blogging or thinking about blogging, she can be found reading books, drinking tea or cooking. You can join her on Facebook, Twitter and Pinterest. 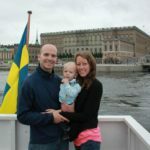 Sarah Murdock was glad to escape from eight years of working in Washington, DC to a life in rural Africa as a newlywed, where she lived as a missionary for 15 years. She feels at home just about anywhere, having also grown up overseas, and dislikes being asked where she is from. She hopes to travel more with her family in the future, but for now is happily settled in Wyoming, USA with her husband and three children, enjoying the wild outdoors, seizing opportunities to pretend to be a cowgirl, and seeing moose from her bedroom window. She is a contributing author to “Knocked Up Abroad” and the anthology “Once Upon An Expat,” published in 2016 and available from Amazon. Margaret Özemet is an American teacher and writer who fell madly in love and suddenly found herself sharing a tiny apartment with her new husband and her surly in-laws in Turkey. After a few years and a couple kids, she’s back in the U.S. and trying to adapt. 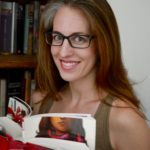 Her work has been seen on numerous online sites, literary journals and anthologies, including New Letters, Hippocampus, Red Fez Magazine, Ducts.org and Scary Mommy to name a few. Her work can also be seen on her weekly blog, Laughter is Better Than Prozac, on Twitter @MOzemet or on Facebook. Cristina Pop has lived in Romania, France, Austria, China and South Korea and she always has a hard time answering the question, “Where are you from?” She is a life coach and she supports expatriates, expat partners, and their kids through the great adventure of living abroad: finding their identity and what makes them come alive. 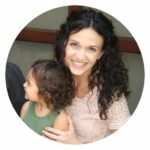 Her greatest adventures: parenting and nomadic life brought her to create Mothers Abroad, a blog where she reports from the trenches of the motherhood while navigating different cultures and where she invites mothers to share their wisdom and their stories. Cristina is now preparing to move to Germany and start it all over again. You can follow what happens next and connect with her on www.mothers-abroad.com. 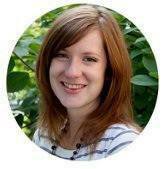 Ruth Silbermayr-Song is working as a German teacher at day and an illustrator for children’s books at night. She is fluent in Mandarin Chinese, which is the language she communicates in with her husband and in-laws. She currently lives in Northeast China in close proximity to the in-laws together with her husband and son. Her award-winning blog www.chinaelevatorstories.com features short conversations with locals and posts about cultural differences, parenting far away from home, the challenges of life abroad and of being in an intercultural marriage. She read some of the unique stories from her blog at the Beijing Bookworm Literary Festival 2016. She currently awaits her second child and is dreaming of traveling solo through China’s vast West once the kids are old enough to be left with the in-laws for a few weeks. 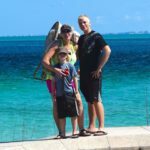 Kristy is a stay at home mom and trailing spouse who has traveled to and lived in several parts of the world, including the UAE and the UK. 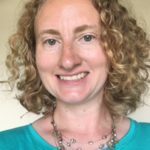 She is a bit of a dabbler and likes to try her hand at most anything: writing, gardening, DIY, running, teaching, and child rearing, to name a few. She’s mother to two spunky and inquisitive children, both of whom were born overseas. Currently, she can be found gator-hunting while she walks her dog in the suburbs of Houston, Texas. Occasionally, she can be found writing at her blog The Repatriate. Melissa Uchiyama is a national board educator who has transitioned from year-round summer and key lime pies to sushi during pregnancy and a love of all things nature in Japan. She has three fabulous kids and a husband whom she treasures. Melissa blogs and at www.melibelleintokyo.com. 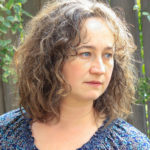 Her essay is included in the anthology “Mothering Through the Darkness,” and she has contributed to many sites such as Literary Mama, Motherlode, and Brain, Child. Amanda van Mulligen is British born but was whisked off to the Netherlands on a promise of a windmill wedding in 2000 and now raises three sons there with her Dutch husband. In addition to mother, wife and expat she is also a writer, published author and blogger. 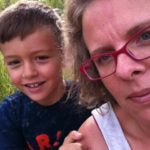 She writes about expat life on her blog Expat Life with a Double Buggy, and on the topic of highly sensitive children over at Happy Sensitive Kids. You can find more of her writing on Mamalode, Bonbon Break and Brain, Child Magazine, amongst others. 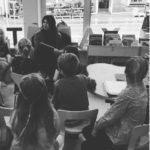 She contributed to the expat anthology “Dutched Up!” and “Once Upon an Expat” and has translated the Dutch children’s book “Langmuts is een held” into English (available as “Long Hat is a Hero“), a book written specifically with highly sensitive children in mind. Born in Cuba to British diplomat parents, Clara started traveling as a baby and hasn’t stopped. She has lived in eleven countries on five continents and visited nearly 70. Along the way, she picked up a husband (K) and produced two daughters (E and M). She has worked as a journalist, diplomat, writer, press officer, antenatal teacher, customer service advisor, PA, coffee shop waitress, school cook (although that was only for one day). 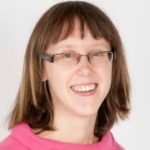 She now works from home, managing a journal (the International Journal of Birth and Parent Education), and marketing the Expat Partner’s Survival Guide—as well as looking after the kiddies. She is currently living in the UK. Lana is an American who left sunny California for the cold, harsh Nordics. She makes her home with her Swedish/American husband in Stockholm, Sweden. She tries to document her life in Sweden on her blog, My Life Lately. Jannecke Balys is a Norwegian citizen who grew up in a small farming community in eastern Norway. Jannecke loves exploring new places, cultures, and people. One of her biggest fascinations is observing contractions in people and culture. 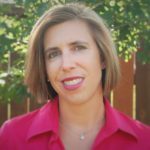 Erin Boeck Motum is the mother of twins who loves to read, edit, plan, travel, and help make the world a better place. 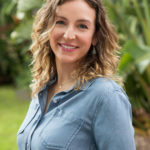 Erin is currently juggling being a stay-at-home-mom, writing children’s books, editing for a communications agency, volunteering as a marketing professional, and writing about her experiences for blogs and books. Mirren Childs relocated from Harbin to Shanghai where she lived for six years working as an actress and backstage with three expat companies. She moved back to the UK in 2015 and now lives with her son in Yorkshire, England. Candice Cabutihan Cipullo—Where Is Home? Candice Cabutihan Cipullo has a degree in child development and she has written a book, “Kaya Mo Maging Super Yaya” (You Can Be A Super Nanny) in Filipino and English, aimed at teaching basic child development concepts to nannies and parents alike. Follow her adventures at http://www.travellingmaybahay.com. Michelle Estekantchi is currently a stay-at-home mom who used to have a fabulous career that she misses sometimes. She enjoys fashion and all things glossy, as well as heart-to-heart, soul-searching conversations. She prefers to live by the ocean in a warm climate but can adjust to a variety of settings. Is she a citizen of the world? Maybe. She is definitely a local in many cities around the globe. The Ersatz Expat is a 30-something global soul, a perpetual expat with no permanent home base. Born in the Netherlands to a Dutch/Irish family, she has since lived in Norway, Nigeria, Turkey, Venezuela, the UK, Kazakhstan, and Malaysia. 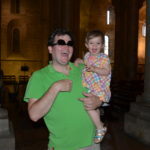 She blogs about the ever-changing challenges of expat life at http://ersatzexpat.blogspot.com. Jonathan Ferland grew up in Rhode Island, USA and thought he had escaped the cold weather forever when he moved to Atlanta, GA USA. He now lives in rural Sweden with his beautiful and amazingly talented wife, one Teenage Mutant Ninja Turtle, and one Pippi Longstocking. Cathy Ferland and her husband, Peter, live in Sebastopol, CA USA. 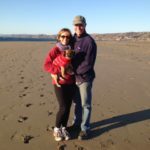 She and Peter are now empty nesters and still enjoy traveling the world (but no longer on cargo airplanes) bicycling, hiking, and spending time with their three daughters. Sherah Haustein was born and raised in the US. She has a bachelor’s degree in non-formal education and musciology from Bar-Ilan University in Ramat Gan, Israel. She is married to South African-born Israeli and has four children. You can find her working as a freelance writer and podcast host for hebewpod101. Sherah and her family are currently living in Israel. Katarina Holm-DiDio grew up in Finland and currently lives in New Jersey, US. She enjoys traveling and exploring the diversity of her adopted home country and is an avid reader and film enthusiast. 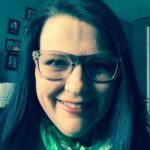 Kat’s day job is as a corporate trainer, consultant, and writer on matters pertaining to managing global careers, transitions, and change, and doing business in a diverse world. She still consults for the United Nations and regularly works with major relocation service and corporate training providers as an expat partner support consultant. Kat has two master’s degrees: one in mental health counseling and one in political science. 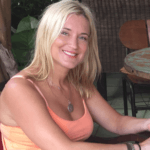 Chantelle Howell is a British expat who moved to the Seychelles with her husband in 2012. She is now living her dream of being a stay-at-home mom raising her two little island babies, Arthur and Freddie. You can find Chantelle blogging about her expat family at http://www.seychellesmama.com. Demi Jones is a US citizen who lives in North Queensland, Australia with her family of five. They enjoy the beautiful Australian weather, countryside, and of course, the beach. Olga Mecking is a Polish woman living in the Netherlands with her German husband and three trilingual children. She is a blogger, writer and translator. 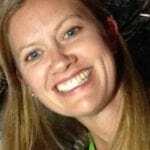 She also is a regular contributor to Multicultural Kid Blogs, where is also a member of the board. 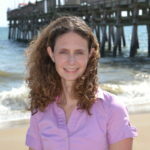 Her writings have been published on Scary Mommy, Mamalode and TheHuffington Post. When not blogging or thinking about blogging, she can be found reading books, drinking tea or cooking. You can join her on Facebook, Twitter and Pinterest. Sarah Metzker Erdemir moved to Istanbul, Turkey on a whim in 2002 and has been there ever since. Her son, Ender James, was born in 2007, and he is now in 3rd grade with the same Mean Class Mom. Sarah is getting better at believing her fake smiles are real, and Ender is getting better at arguing about everything. Sarah Murdock was glad to escape from eight years of working in Washington, DC to a life in rural Africa as a newlywed, where she lived as a missionary for 15 years. She feels at home just about anywhere, having also grown up overseas, and dislikes being asked where she is from. She hopes to travel more with her family in the future, but for now is happily settled in Wyoming, USA with her husband and three children, enjoying the wild outdoors, seizing opportunities to pretend to be a cowgirl, and seeing moose from her bedroom window. 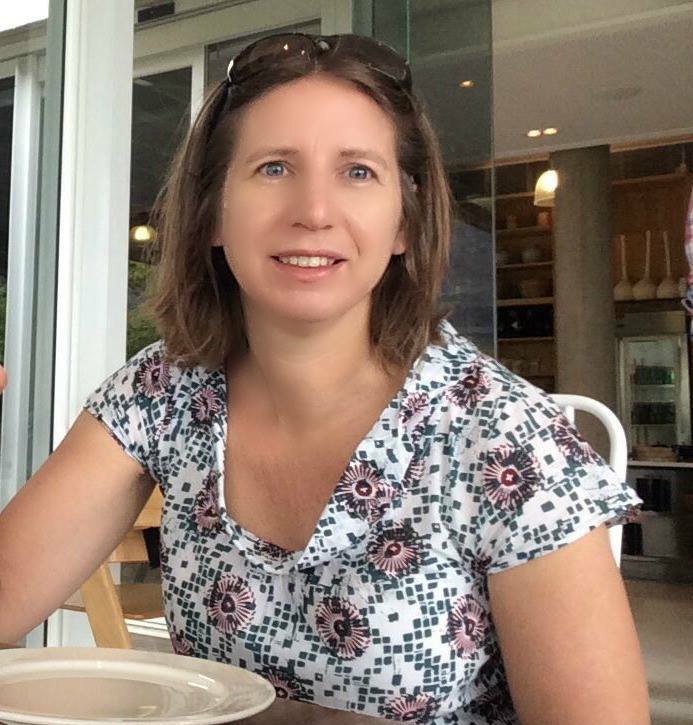 Penelope Stanley and her family are currently living in Adelaide, Australia where she and her husband were born and raised. Over the last five years, they have lived in New Zealand, France, and Australia. They ar enjoying the opportunity to reintroduce their young family to Australian life but also look forward with anticipation to future adventures from further travel. 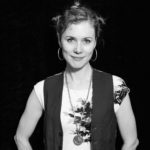 Ember Swift is a Canadian musician and writer who has released 11 albums since 1996 and is the author of the award-winning blog Queer Girl Gets Married. She is also a longtime contributing writer to several publications and websites including Beijing Kids Magazine, Herizons Feminist Quarterly, Mami Magazine and InCulture Parent. For more information, please visit www.emberswift.com. Sten-Ove Tullberg was born in Maine, USA to a Swedish Father and American mother. He is married to Kasia, a Polish citizen, and together they have one daughter, Nellie. Currently, they live in Zurich, Switzerland where he is pursuing a career as a digital technology strategist with PwC. Sten enjoys reading, gaming, and cooking, as well as getting outside in his newly adopted country. Meika Weiss is a Michigan native who continued her birthing adventures after repatriating to her home state. Her second child was born in a wading pool in the living room, and her third more traditionally in an American hospital. After she collected a full complement of birth experiences, she turned to applying her observations on how cities function in Japan, Taiwan, and Egypt to advocate for improved bike and pedestrian infrastructures in her own community. She can occasionally be found blogging at Traversing Tulip Lane. 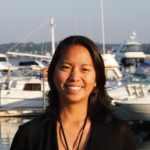 Her writing has also been featured on the Strong Towns blog. Born in Cuba to British diplomat parents, Clara started traveling as a baby and hasn’t stopped. She has lived in eleven countries on five continents and visited nearly 70. Along the way, she picked up a husband (K) and produced two daughters (E and M). She has worked as a journalist, diplomat, writer, press officer, antenatal teacher, customer service advisor, PA, coffee shop waitress, school cook (although that was only for one day). 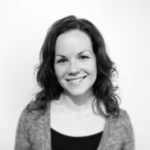 She now works from home, managing a journal (the International Journal of Birth and Parent Education), and marketing the Expat Partner’s Survival Guide—as well as looking after the kiddies. She is currently living in South Africa. Jackie Wilson was born in the UK and lived there without feeling amiss for 40 years before expatriating to Kuala Lumpur. 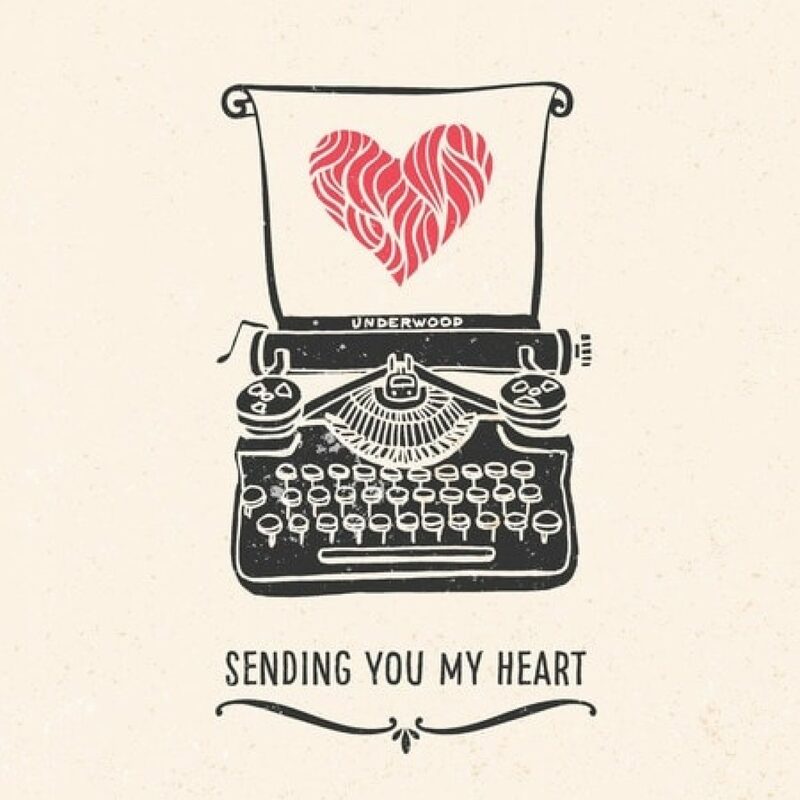 She worked for nearly 20 years in marketing for classic UK food brands including Twinnings, Kingsmill Bread, and Cathedral City Cheddar Cheese but always held tight to a dream of becoming a writer. The heavens seemed to align, and here, alongside numerous magazine articles, blog entries, web content, and a work-in-progress novel is evidence of a dream come true.